BDC’s After School & Summer Camp program was voted Best of the Best Daycare for 2018. Our After School & Summer Camp Headquarters is open from 2:00-7:00pm during after school hours, and 7:00am-6:00pm during school holidays and during the summer camp program. 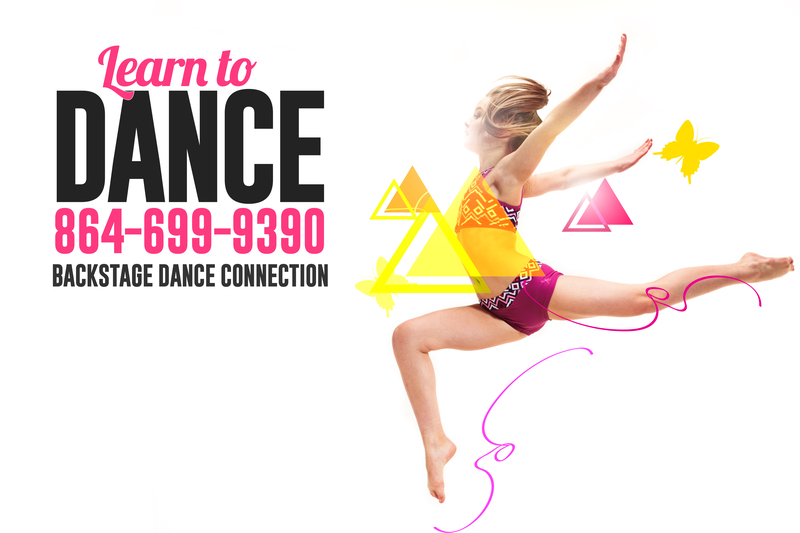 Tuition includes daily school pick-up, snack, homework help, crafts & activities, and a dance or tumbling class. Tuition for Summer Camp includes 4-5 field trips per week, 2 snacks daily, lunch provided once a week, crafts, a dance and tumbling class, and many other activities!